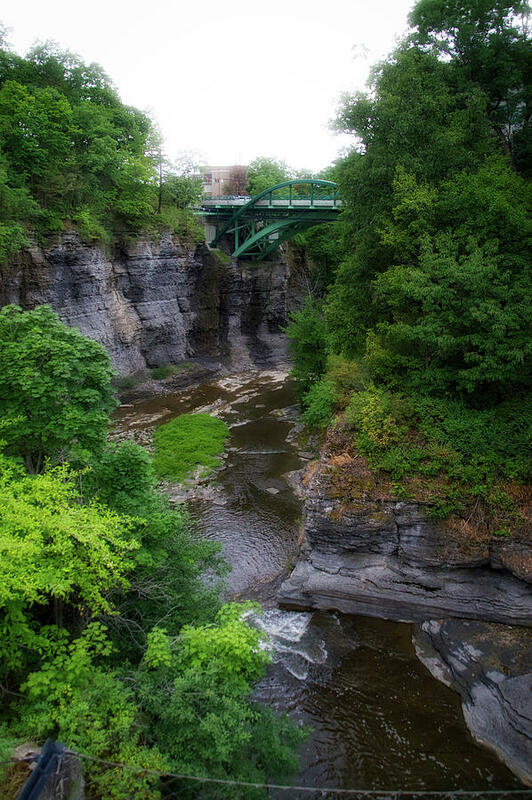 Cascadilla Gorge Cornell University Ithaca New York 01 is a photograph by Thomas Woolworth which was uploaded on July 25th, 2016. 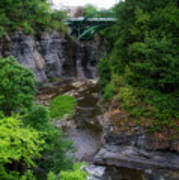 Cascadilla Gorge Cornell University Ithaca New York 01. This image was taken during a July overcast day at Cornell University. 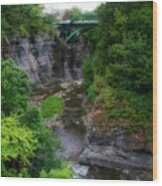 The University is located in Ithaca, New York 14850 and was established in 1865. This image is a member of my Fine Art America Cornell University gallery which contains over 55 images from our campus walk. Note: If an image has the Fine Art America (FAA) watermark in the lower right hand corner it will NOT appear on any print you purchase. From my eyes, through the view finder to the click of the shutter. I hope you enjoy these moments in time that have been captured. This photograph has been Digitally Enhanced to help this image to be considered a unique moment in time. Note: This Photograph was taken with a 24MP digital camera. Since 2013 ALL Photographs were taken with a 24MP digital camera, Rolled In The Tube Art Print (poster) image sizes of 60 inches and up to 96x49 are available for many of these Art Prints. Stop by and check out some of my other Photographic artwork on Fine Art America. 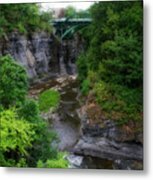 With over 7,500 Images in over a 200+ Virtual Photographic Galleries by Thomas Woolworth on Fine Art America you will find many subjects of personal interest. If you have additional time leave a comment or review some of the 15,500+ comments that are attached to my artwork images. Also on my Fine Art America site you can explore dozens of my Photographic Series including: Chicago Facades, Chicago Holy Name Cathedral; The Photo Art series; The Walt Disney World series; The Midnight series; The Hot Air Balloons series; The Butterfly series; The Firemen series; An aerial series of the Chicago land area; The Holiday series and The Route 66 series to name just a few. Photographer (since 1977), Digital Artist and Retired Owner V'CAD Support (since 1987).